There’s something reassuringly traditional about the style of this Kenwood Mixer. So reassuring that you almost feel like a kid again with your Mum letting you lick the cake mix before it goes in the oven. Boasting a five litre stainless steel bowl with large handle, 500W motor, planetary mixing action, and a range of clever attachments to choose from, it comfortably handles large quantities of ingredients and the stiffest of dough. The unique fold function allows the bowl to revolve using a 2.5 turns revolution mixing action to perfectly incorporate ingredients without losing air. 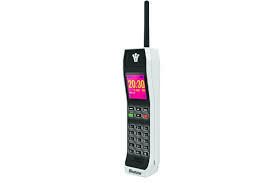 Secretly wish we were back in the 1980s when mobile phones weren’t so much smart as thick as a brick? Well this gimmicky phone won’t disappoint. 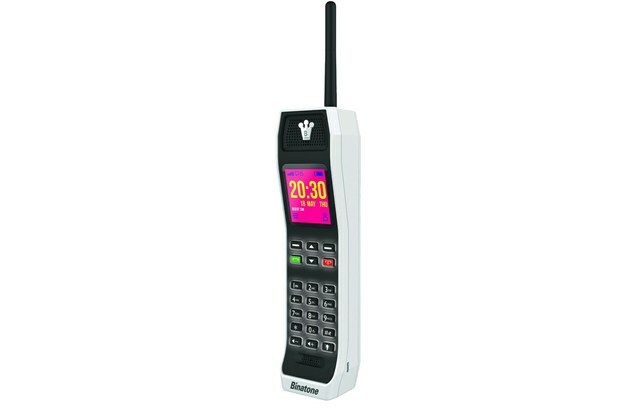 Either you can put your mobile phone’s SIM in it and use it as a very low end mobile (it offers text messaging and a snake game but that’s about it) or you can hook it up via Bluetooth to your existing phone to use as a microphone and speaker. Perfect gift for former ‘Yuppies’. Remember them? If you ever owned an Olympus Trip film camera, there is something reassuringly familiar about the OMD-EM10. 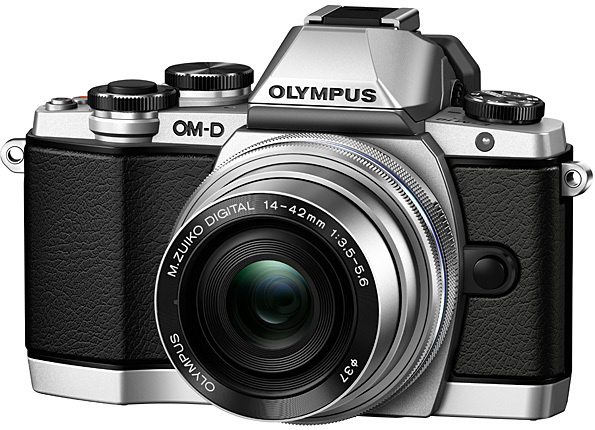 That combination of metal and soft leather effect gives this digital camera a decidedly retro feel. But don’t be fooled, this lightweight digital camera is packed full of the latest features including 16.1 Megapixels, WiFi control and genuine DSLR handling but in a much more compact body. 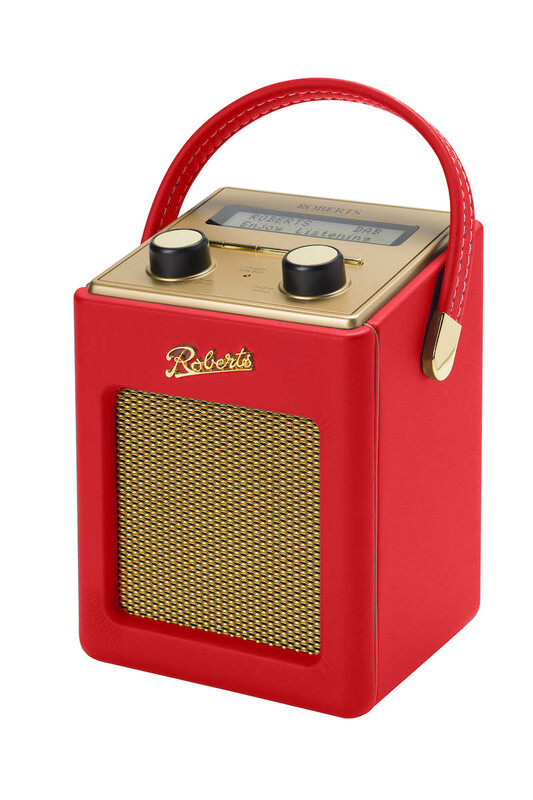 When it comes to retro looking gadgets Roberts Radio is the first brand that comes to mind. It’s been making digital radios that look like old fashioned ‘wireless’ radios for years. This Revival Mini Radio, available from John Lewis, is just part of a collection of great looking digital radios available from the company. If you like the idea of an instant camera, like the good ole Polaroids of yesteryear, then you may be drawn to Fujifilm’s Instax range. Trouble is most of the range look pretty kiddy – bulbous and plasticy. 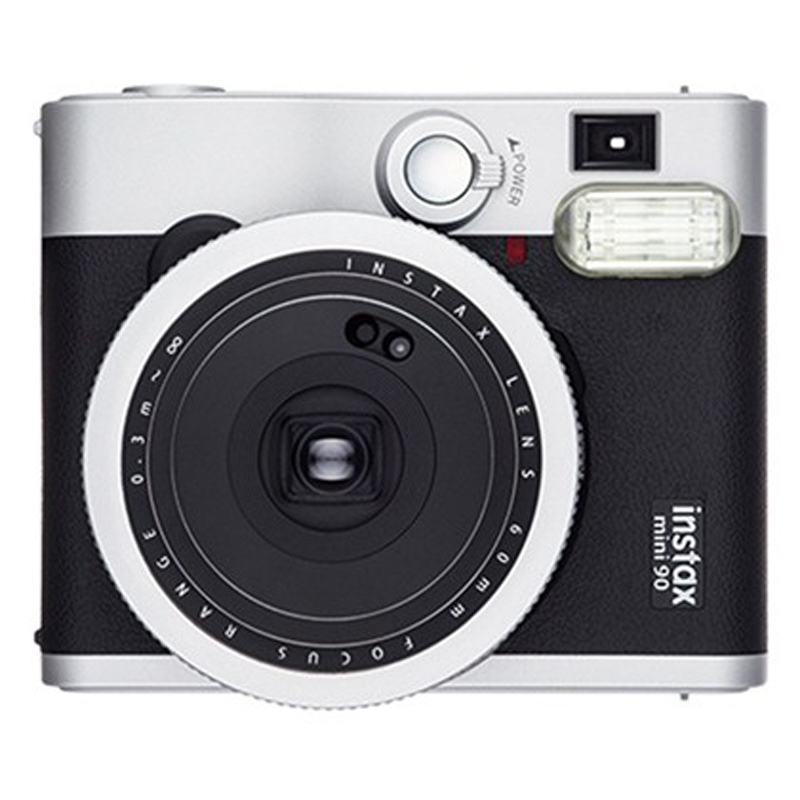 This is the first one that looks like a serious retro styled camera. Sturdy in your hand, the Instax Mini 90 Neo Classic offers various effects including double exposure for superimposing two images on top of each other, and ‘bulb exposure’ of up to 10 seconds for creating interesting night shots including light streaks.